An 18-year-old rider from Lincolnshire saw off her older rivals to be crowned the Winter Grades B & C champion today at Hickstead (29th July). There were 24 starters in the class, which forms the conclusion of the prestigious national series. 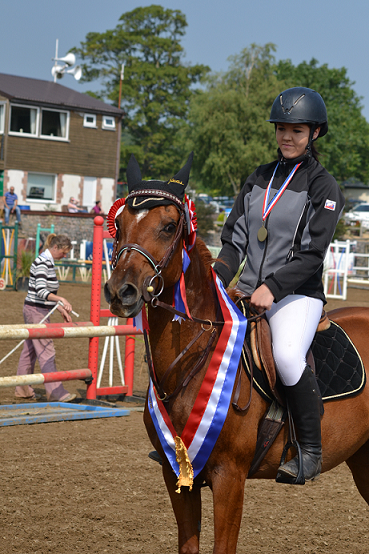 Months of qualifying competitions are held throughout the winter and the series often shines a spotlight on the sport’s upcoming equine talents. Today it was young talent Chelsea Skelton who shone brightest, producing an exemplary double clear with the eight-year-old Caramba. Chelsea has ridden the gelding since he was five, and describes the horse as a reformed character. “He was really naughty – he used to go up on his back legs and leave the arena. Sometimes I still have to ride him for two hours first to stop him running off with me,” she says. 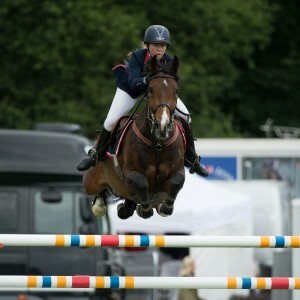 It was the first time that Chelsea had competed in Hickstead’s famous International Arena, having last ridden here during the Hurstpierpoint College National Schools and Pony Club Championships a few years ago. “It was a bit nerve wracking, but after the first jump I just thought it’s okay, I know what I’m doing – and he does like a big arena,” adds Chelsea, who has just finished her A Levels. “Me and mum have come down for the whole week, it’s quite a long way from Lincolnshire and the shopping here is amazing so we’re using it like a mini holiday,” she says. Earlier today, Adrian Whiteway won the 1.25m SEIB Winter Novice Championship on his own eight-year-old gelding, Cojack. 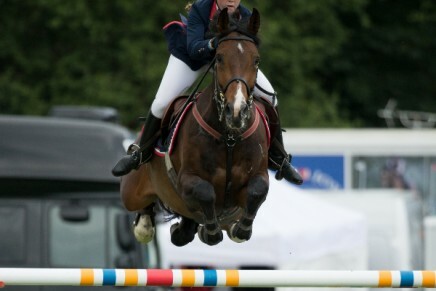 They were the fastest of five combinations to jump double clear. 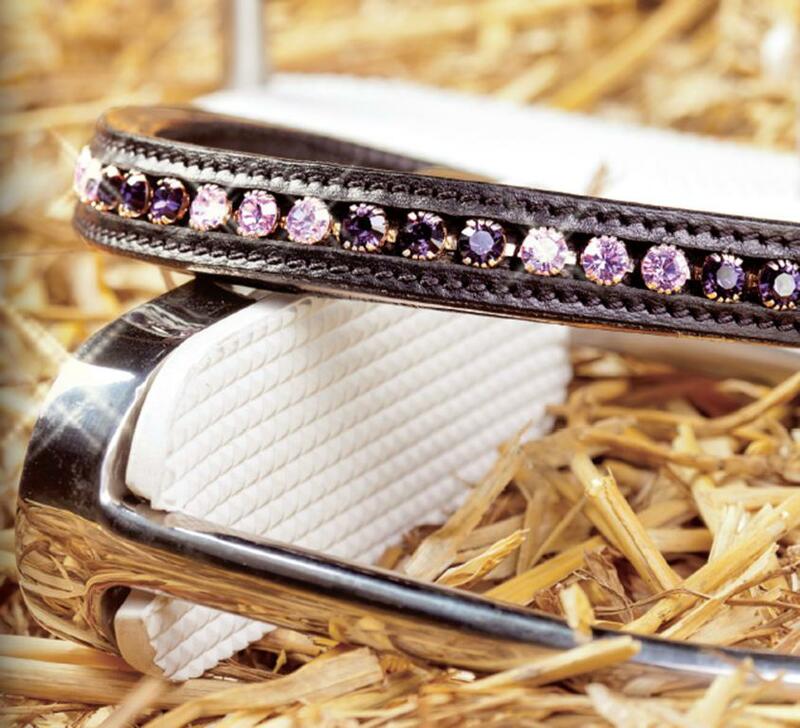 The morning’s pony showjumping action got underway with the Oakley Coachbuilders Winter Grade JC Championship, which was headed by Fife-based Fraser Reed on Bay Friend. They were the fastest of only two combinations who jumped double clear. The Winter 128cms Championship was won by Hannah Barker and My Little Sweetheart, while the 138cms division went to Shaunie Greig and Drumaclan Flight. In the showing, Billy Ward claimed the Open Hackney Championship with Westbourne Hi-Tech, while the Leeman Family Supreme Hunter Pony Championship went to Thistledown Las Vegas and Reise Shakespeare.